Can One Pray the Rosary during Mass? Is wearing the brown scapular enough to merit the privilege? What are these special ways the Church created to benefit the faithful? 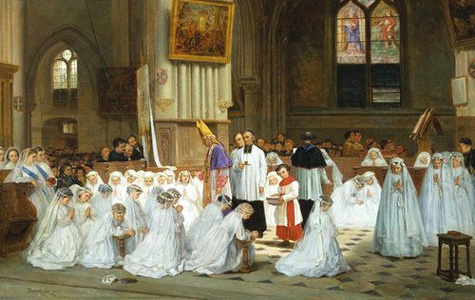 Part 6: What Does Canon Law Say about the Veil?